Although sleep is an essential part of life, for many people restful sleep is elusive. Insomnia, the most common sleep disorder, includes having difficulty falling asleep, waking often during the night, waking up too early, or just feeling that your sleep isn't refreshing. Almost everyone has insomnia sometimes. 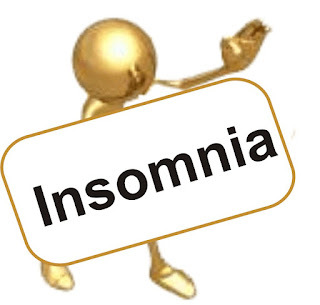 But insomnia can be a chronic problem that has a major impact on how you function during the day. It can make you irritable, impair your judgment, and increase your risk of accidents by making you less alert during the day. It also can worsen existing medical problems and lead to new ones. Insomnia should not be ignored or dismissed as merely a nuisance. Those who seek treatment can get relief. First, there is a lot you can do at home to improve your chances of getting a good night's sleep. Also, a variety of therapies can help, as can new drugs that make it easier for insomnia sufferers to fall asleep and stay asleep. There are varying degrees of severity for insomnia. Ø Mild Insomnia: Poor sleep has little effect on social function or work. Ø Moderate Insomnia: Poor sleep impacts social and work function. 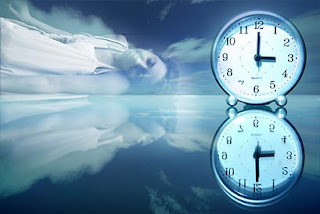 Ø Severe Insomnia: Poor sleep has a major impact on how a person functions during the day. Ø Acute Insomnia: Poor sleep lasts only a few days. Ø Chronic Insomnia: Poor sleep may last for several months or more. It may start in early childhood and be life-long.